Scholastics English Skills series is the perfect resource to enable children to fully master the key skills of reading and writing. 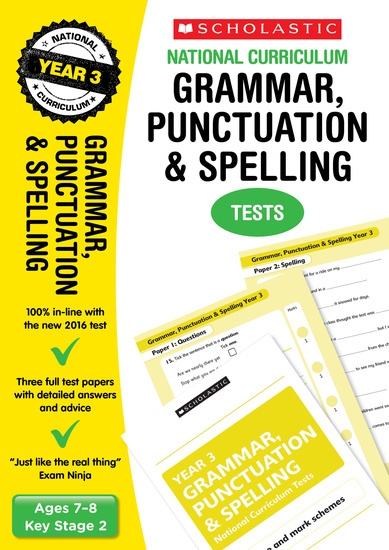 Based around a combination of teacher resource books and corresponding pupil workbooks, the series covers four main skills: Grammar and Punctuation, Spelling and Vocabulary, Handwriting and Comprehension. 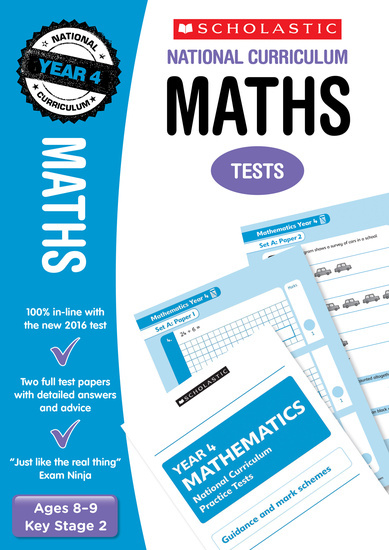 Larger packs and whole school packs are available at discounted prices. 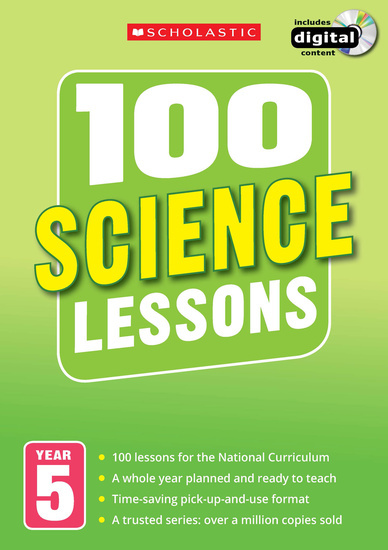 Purchasing this resource will give you 6 Reward Points! 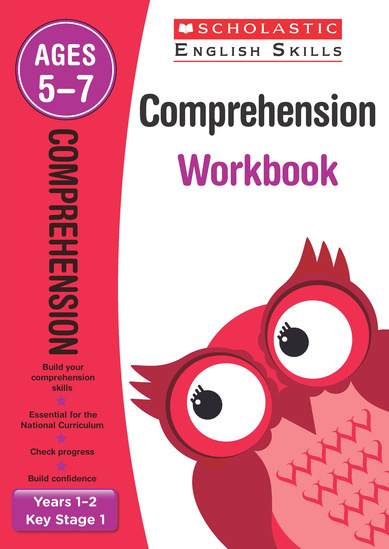 The English Skills workbooks by Scholastic are a fantastic resource both within the classroom and also for extra help at home. 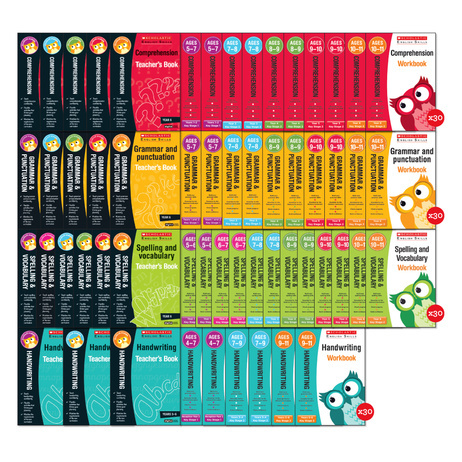 English skills are essential to learn from an early age and these fun workbooks provide a fantastic way to boost key skills in all of the main areas.